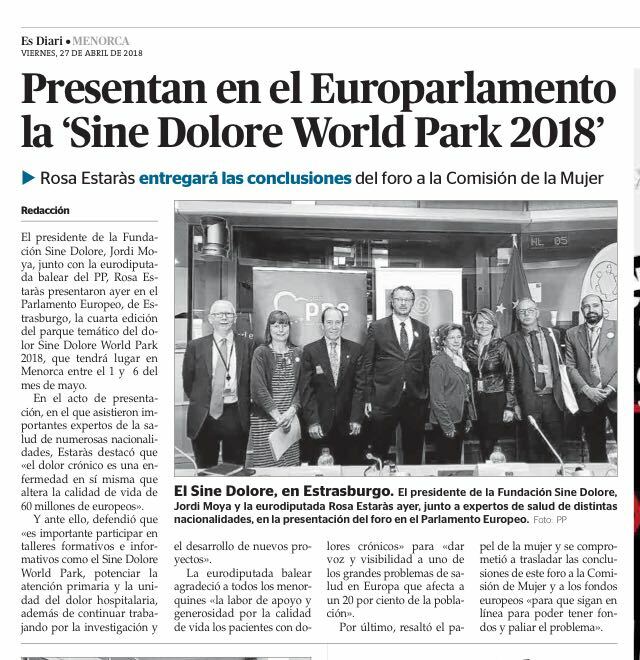 The aim of the initiative was to present to the EU Institutions and stakeholders the unique experience of the SINE DOLORE WORLD PARK, the first theme park in the world against pain and for the quality of life. 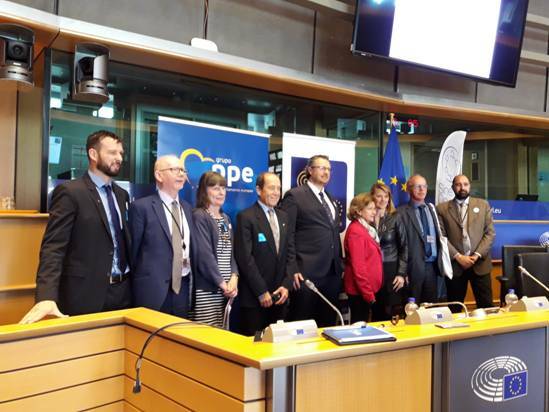 During the event were shared and discussed other awareness experiences, gathered across Europe, and their contribution to promote a societal impact of pain. 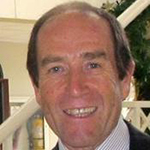 He now runs Neil Betteridge Associates (UK), a company offering patient insight at a strategic level to UK and international projects involving patient associations, health professional organisations and private companies. 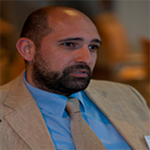 He currently helps to coordinate much of the European work of GAfPA, the Global Alliance for Patient Access. 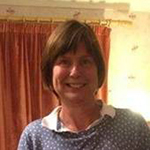 Co Founder of the Pelvic Pain Support Network (UK) and charity volunteer. 2017 awarded with the European Civic Award for Good Practice: Chronic Pain in the professional education category for patient experience sessions on chronic pelvic pain with undergraduate nurses and 4th year medical students at Leeds and Southampton Universities. 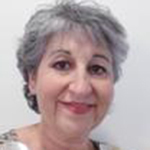 Registered nurse since 1984. 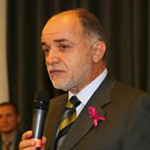 In 2002, he was appointed as General Secretary of the European Federation of Nurses Associations (EFN). EFN activities relate to the promotion and protection of nurses and the nursing profession with particular reference to the EU and Europe. 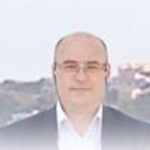 Spanish Member of the European Parliament in the Group of the European People's Party (Christian Democrats). 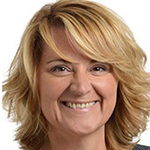 Vice-Chair of the PETI Committee on Petitions. Member of the JURI Committee on Legal Affairs & DACP Delegation to the ACP-EU Joint Parliamentary Assembly. 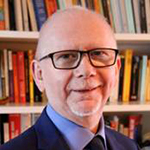 President of the Sine Dolore, European Pain Foundation and Director of the Sine Dolore Research, Chair of the EFHRE Interenational University (EIU). 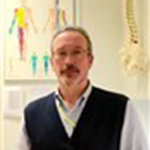 Medical Director of the Clinical Pain Institute of Menorca since 1998. 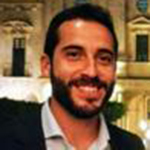 Director of the Multidisciplinary Mediterranean Pain Forum since 2006. 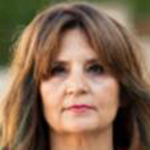 Founder of the Association Against Pain: SINE DOLORE (2004). 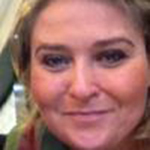 Executive Director of the European Pain Federation EFIC. The European Pain Federation is a is a multidisciplinary professional organisation in the field of pain research and medicine, consisting of the 37 chapters of the International Association for the Study of Pain (IASP®). 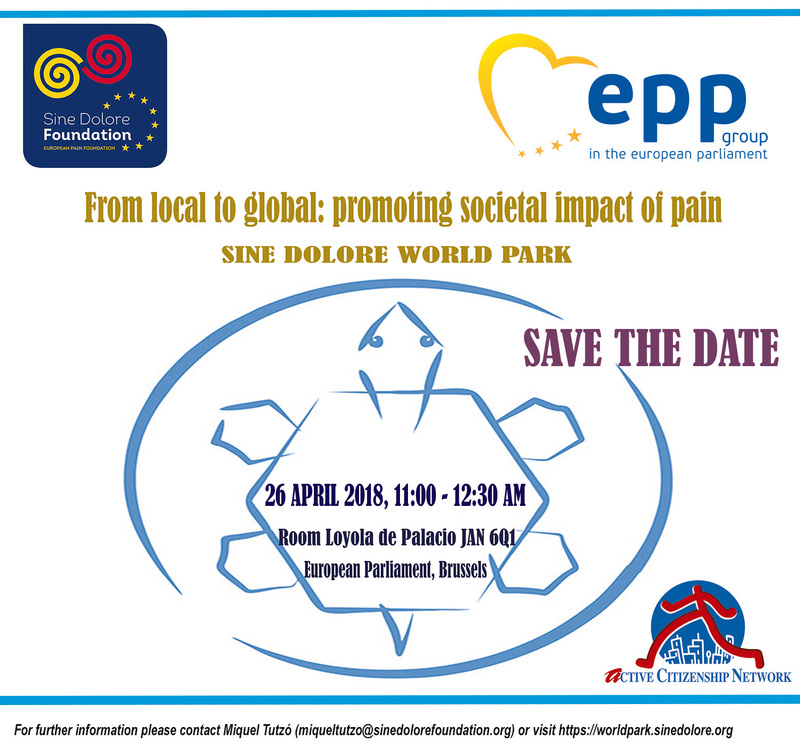 The European Pain Federation are partners in the Societal Impact of Pain platform. 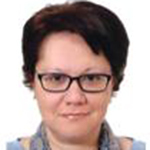 Nurse and Professor at Efhre International University (EIU), General Secretary and Trustee Co-founder of Efhre International University. Master's Degree in Urgencies, Emergencies and Critical Care. 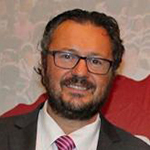 Vice President of the Spanish Emergency Association 112 (AEM112). 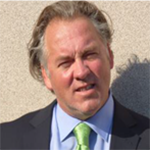 Founder and President of ISAL Foundation Institute for Research and Educational Programs on Pain. He is actually Professor of Anaesthesia and Reanimation of Parma University. 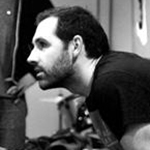 In charge Member of the Emilia-Romagna Regional Committee of “Pain-Free Hospital”. 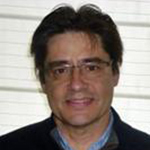 Associate Professor of Anesthesia at the University of Cádiz and Head of the Anesthesia Service and Pain Treatment. 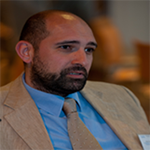 President of the Andalusian Pain Association; Director of the Journal of the Spanish Society of Pain. 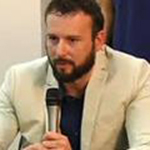 Public affairs professional and journalist, is the Director of Active Citizenship Network (ACN), the international branch of the Italian NGO Cittadinanzattiva, where he is responsible for European Affairs. 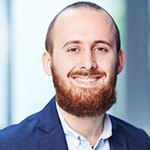 Passionate about healthcare and consumer issues, he has more than 17 years of experience in the field of advocacy, stakeholder engagement, European projects, communication and civic information. 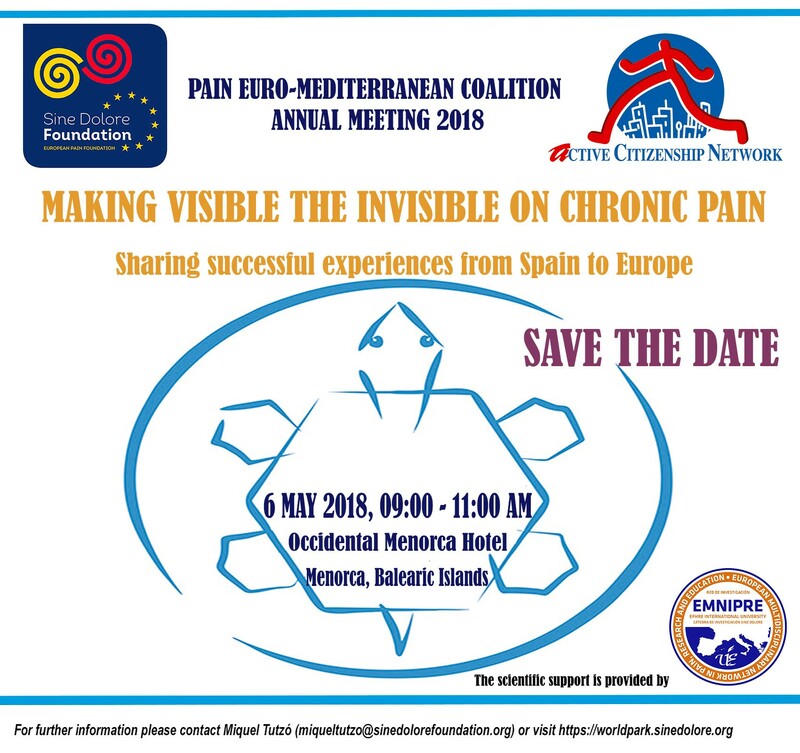 The First Annual Meeting of the “Pain Euro-Mediterranean Coalition” was organized last 6 of May 2018 in in Menorca Island (Spain) thanks a join initiative of Sine Dolore European Pain Foundation and Active Citizenship Network, The promoters of the first civic incubator of best practices against pain across Europe, an informal network composed by manager concretely engaged to carry out good practices across Europe. 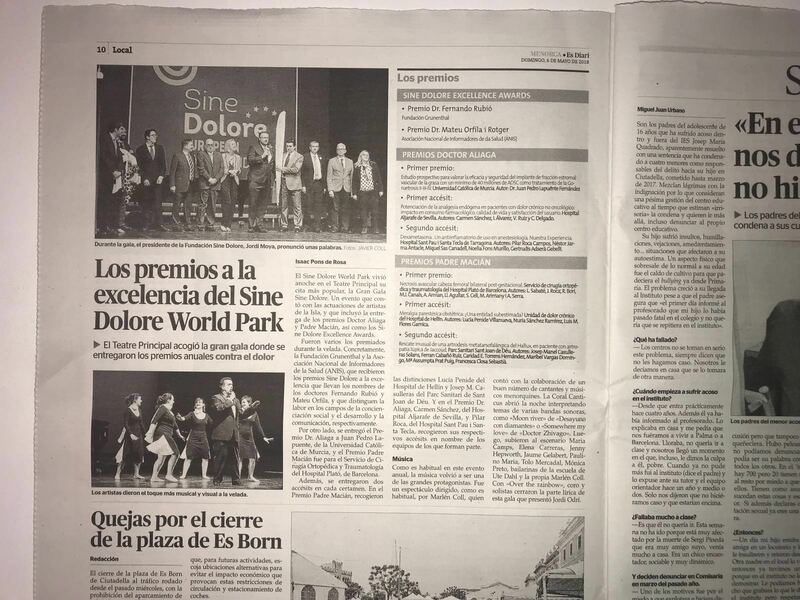 The event was promoted in the framework of the IV edition of the “SINE DOLORE WORLD PARK, the unique theme park in the world against pain and for the quality of life. 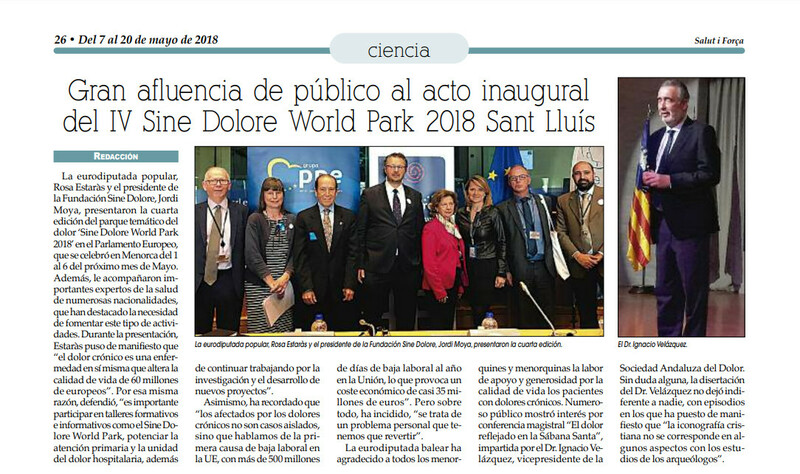 The meeting was to facilitate the exchange of experiences among the managers of good practices in the area of chronic pain -gathered across Spain- and to explore how to promote these win experiences at EU level. 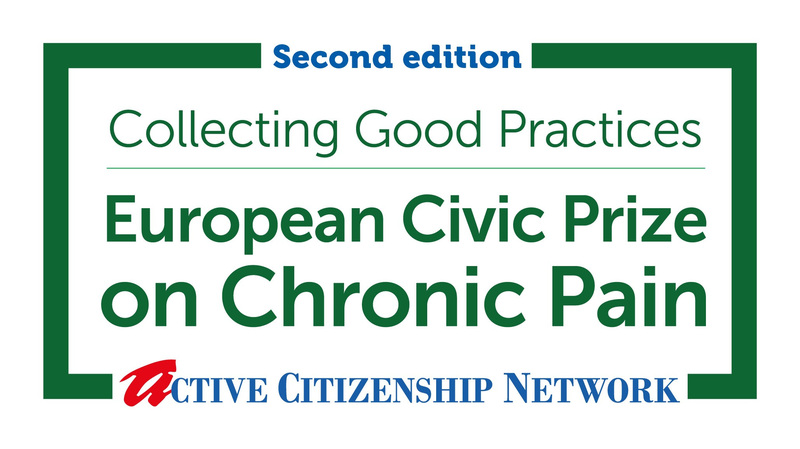 New edition of the “EU Civic Prize on Chronic Pain - Collection of good practices” Apply Now! The Application period for the second edition of the bi- annual research-project at the European level “EU Civic Prize on Chronic Pain - Collection of good practices” has started! You can now enter your good practice by completing an on-line form. 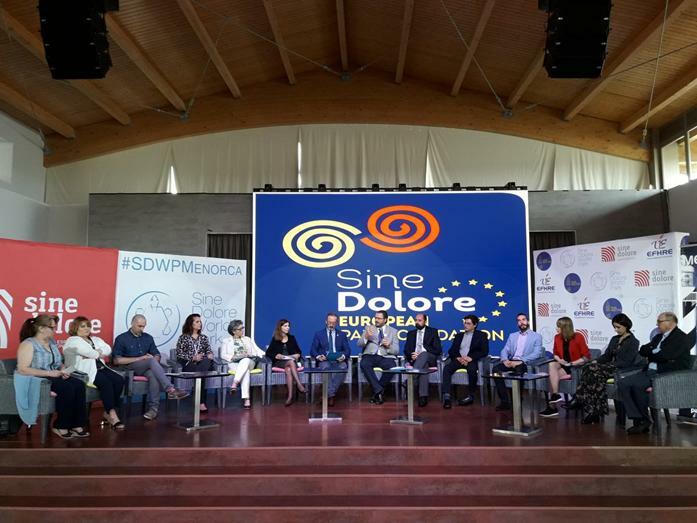 1 year after 2017 SIP Symposium, Active Citizenship Network came back again in Malta to advocate for patients' rights and to confirm its committment on chronic pain. 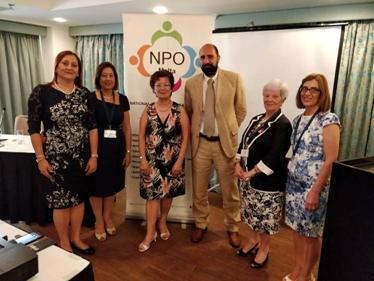 Invited by the new born "National Patients' Organization Malta", Active Citizenship Network was engaged for 2 training initiatives titled "Educating and Empowering Patients": on 8 of June in Gozo College Secondary School together with Minister for Gozo Justyne Caruana, the day after in Malta. To know more, click here. 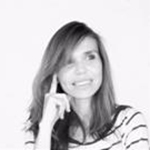 The European Commission will host the second Societal Impact of Pain webinar on Thursday 20th September, 11h30 to 12h30 CET. 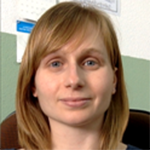 The first webinar of the Thematic Network on the Societal Impact of Pain (SIP), hosted by the European Commission, took place last 25th June, when EFIC and PAE presented the draft Framing paper that serves as a more detailed background document of the Joint Statement. To read more click here.